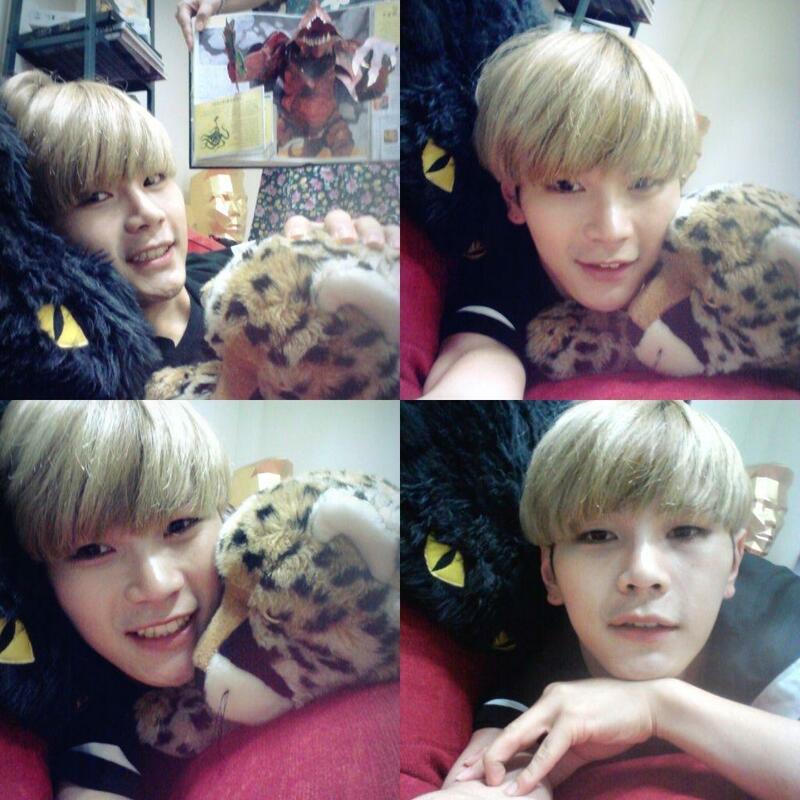 Hansol hottie❤❥. . HD Wallpaper and background images in the Topp Dogg club tagged: photo kathi hansol topp dogg.